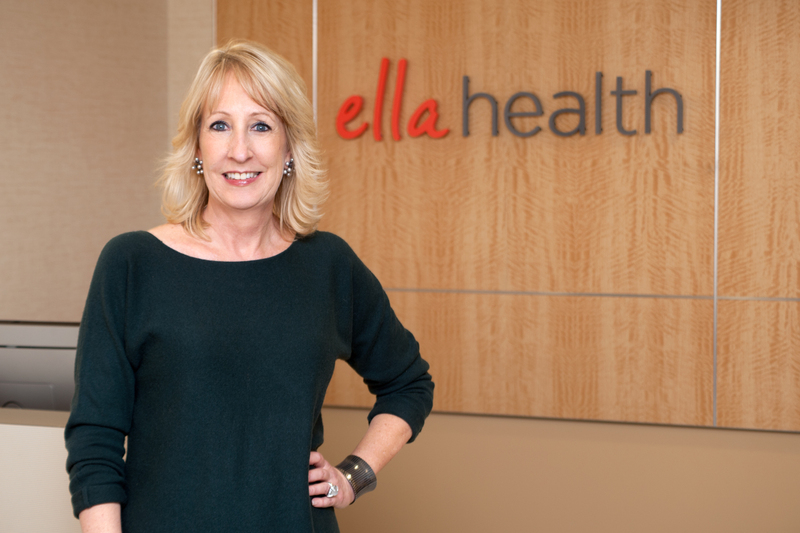 Ella Health Chief Executive Melissa Dyrdahl recently got to talk about why we do so much to ensure that women have a better mammography experience. It’s all about making women more comfortable so they will be more likely to get a breast cancer screening exam. Ella’s pitch: to improve the often nerve-wracking process so women will not skip their annual mammogram. “We want women to feel like they’re in a spa, not a cold and clinical hospital,” Dyrdahl, who is chief executive of the company, said in an interview. 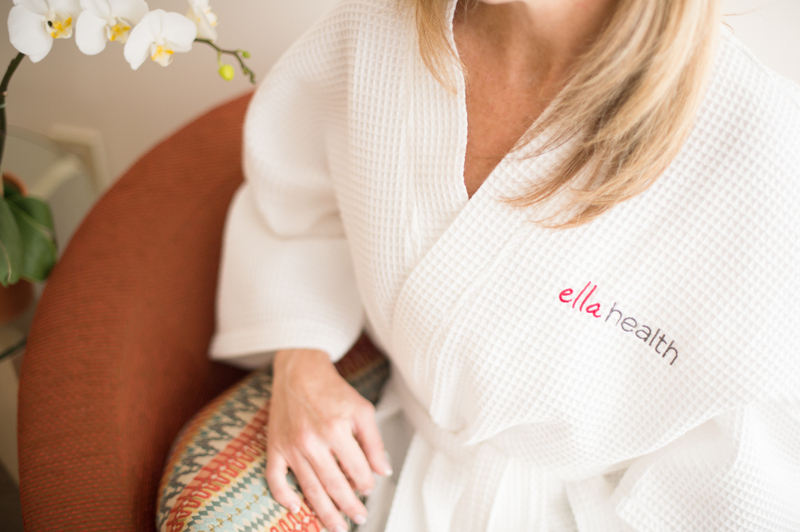 For instance, Ella reminds its technicians to be “warm and caring” and gives patients a private dressing room and heated cloth robe. In recent years, the company has secured capital to purchase 3D mammography units and offer a test that takes X-rays at different angles of the breast. At some $450,000, the equipment is far more expensive than standard mammography units.